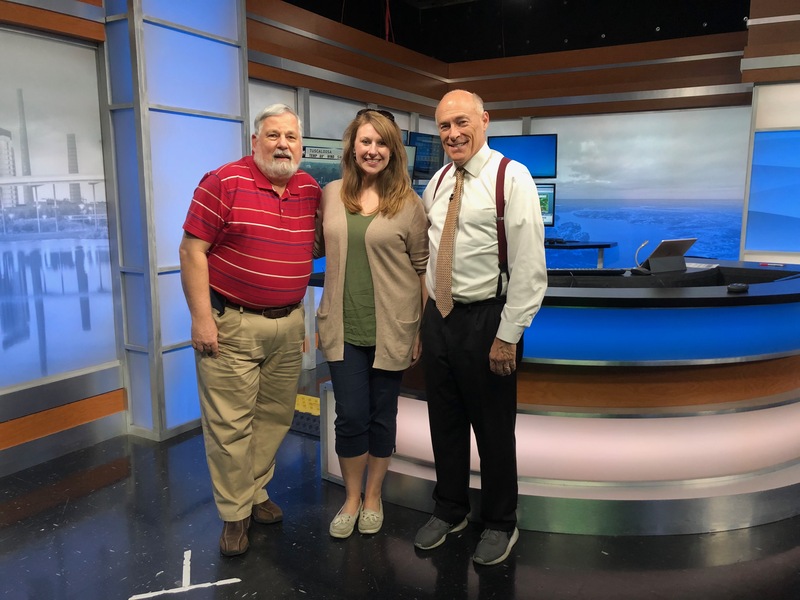 WeatherBrains Episode 636 is now online (March 26, 2018). If you are crazy about weather, this is THE netcast audio program for you! Joining us from Canada to talk about weather folklore is Cindy Day. Cindy began her career at CFRA radio based in Ottawa where she was the host of Ottawa AM program. Then she is known for starting, Weather by Day, her own business in which she provided seasonal forecasts, radio reports and climate data for Eastern Ontario and Western Quebec. Cindy has worked for CTV Atlantic from September, 2007, to December, 2017. She appeared on CTV News at 5, CTV News at 6 and the Late News at 11:30 p.m. Her exceptional work made her win a lot of fans and friends. Guest panelist for the show tonight is Irene Sans. Irene was on WeatherBrains episode 630. Spreading toward the Texas Coast and into Lower Mississippi River Valley Wed.
Our email bag officer is tired from her trip south so double email bag next week. WeatherBrains 101: In this installment of WeatherBrains 101 we dive into another eliminate in air mass classification, namely Continental Polar, or cP for short. Bill Murray – Takes the fog horn! Special picture from a WeatherBrains meeting!